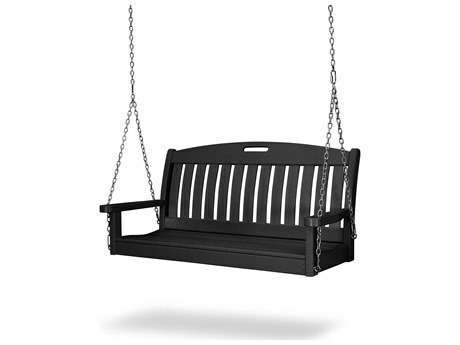 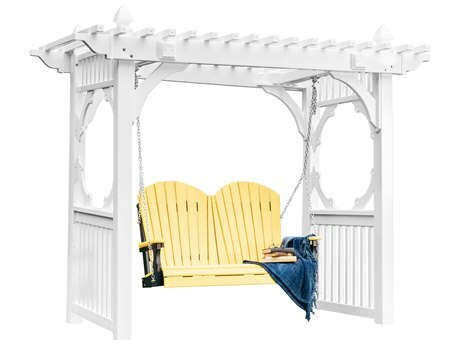 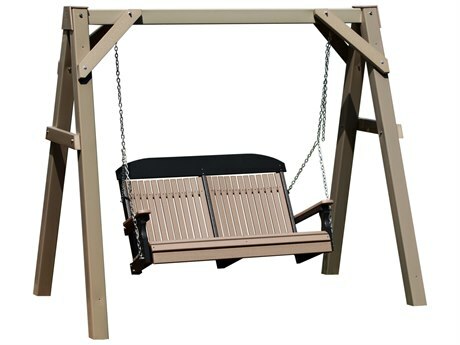 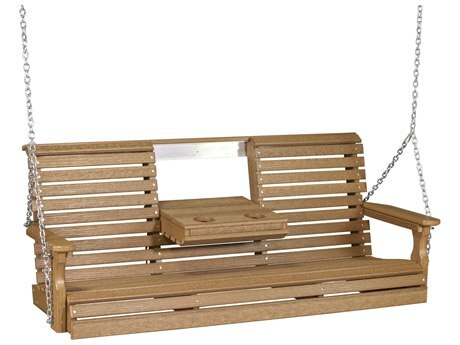 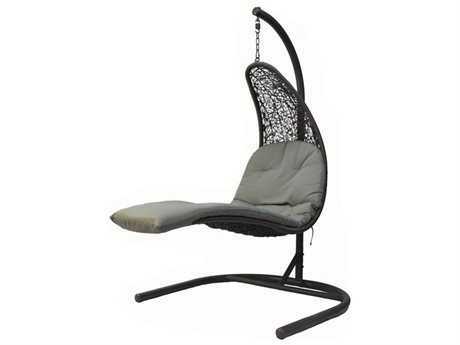 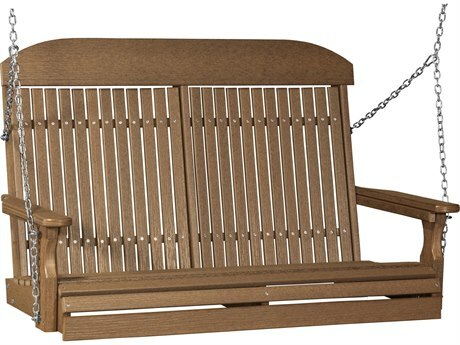 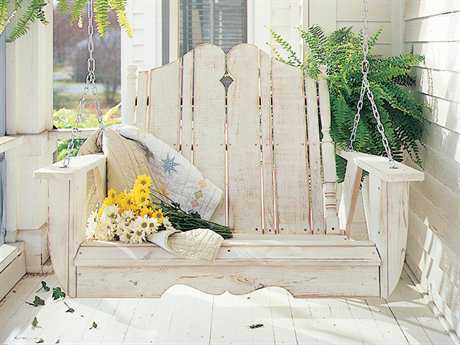 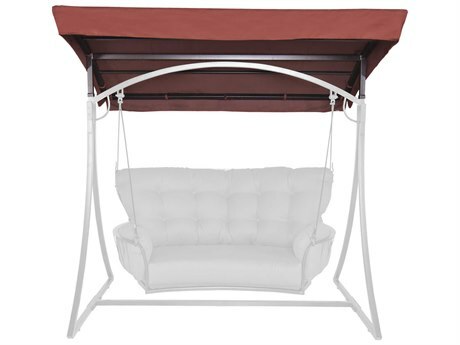 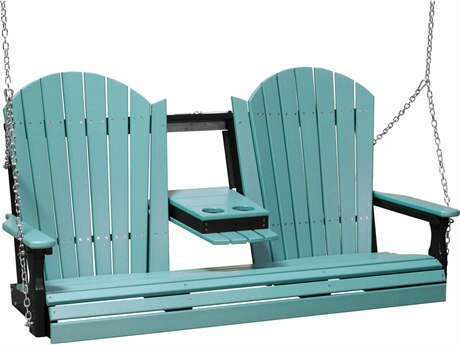 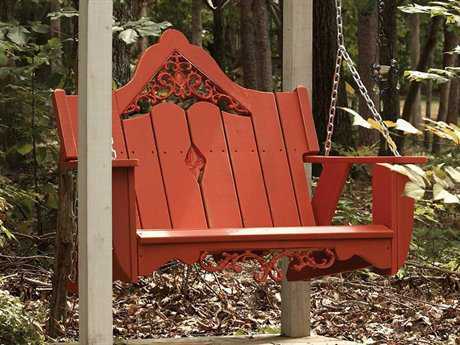 What better way to bring festivities, romance, and peace outdoors than with your very own patio swing? 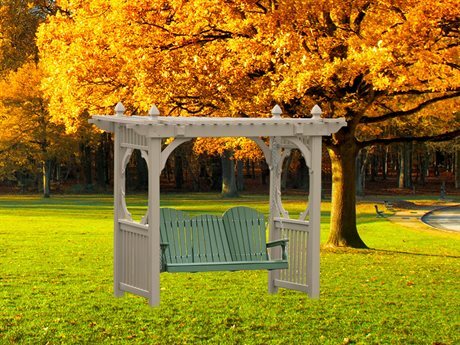 With the convenience of weather resistant technology and fine, durable materials, you can enjoy spending time in the fresh air with your loved ones, or even by yourself. 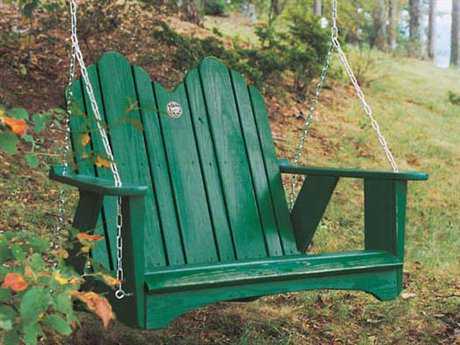 For many people, a swing serves as a reminder of childhood or early years, and is a pleasant sight that may evoke feelings of happiness, ease, and peace of mind. 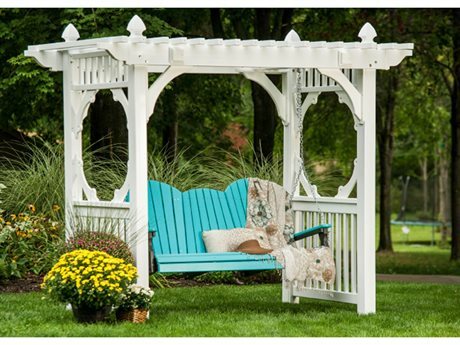 There are plenty of styles, colors, and prints to choose from that are guaranteed to fit your patio or yard’s theme and space. 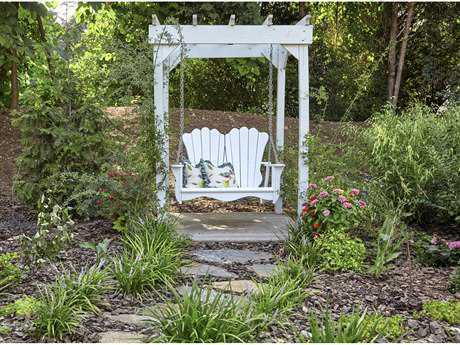 For homeowners, the selection will please even the pickiest consumer, and there is an abundance of options for commercial use as well that will give your business or establishment the comfort and welcoming qualities that it requires to be successful. 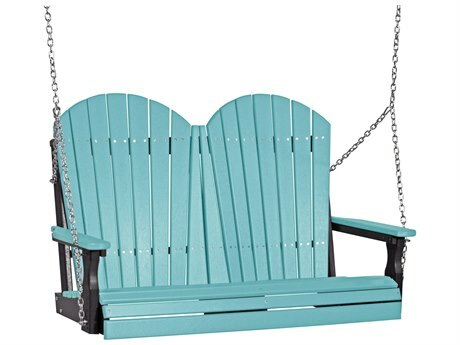 Kick up your feet and grab your favorite iced beverage, because it’s finally time to relax and unwind after a long stressful week with your new patio swing; you’ve earned it. 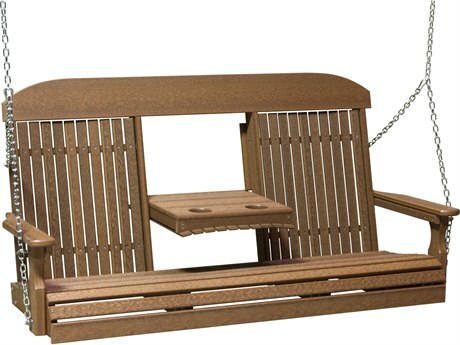 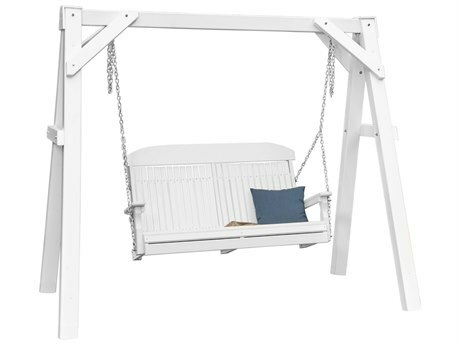 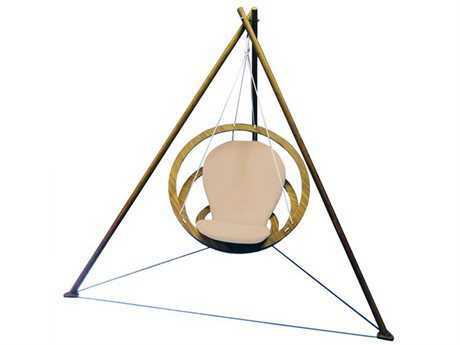 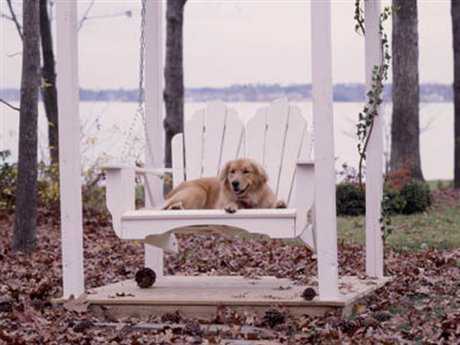 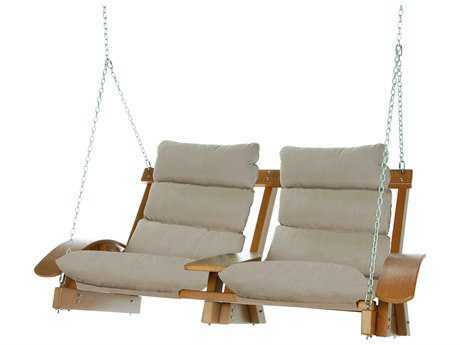 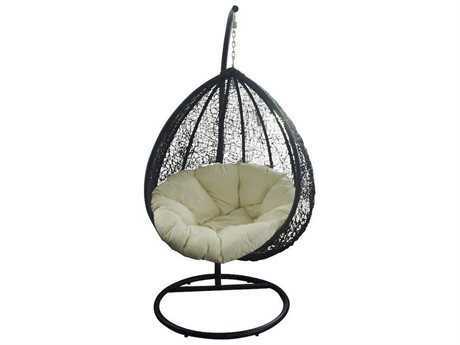 If you are easily overwhelmed, say no more; LuxeDecor makes it easy to shop for your favorite swing sets. 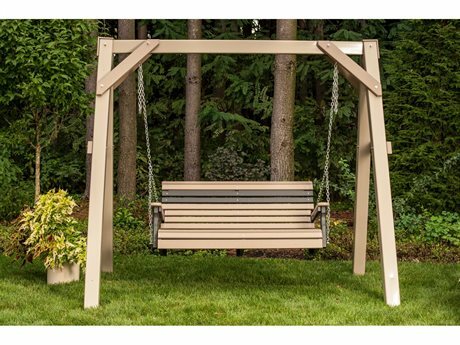 Select swings made from preferred materials like aluminum, wicker, wrought iron, teak, wood, resin, recycled plastic, and fabric. 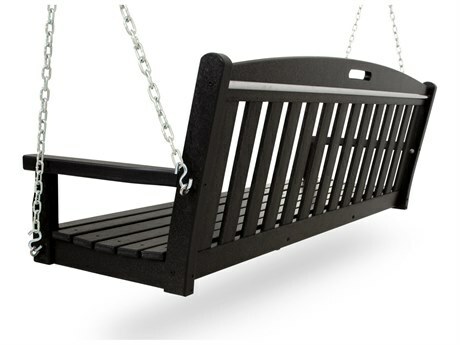 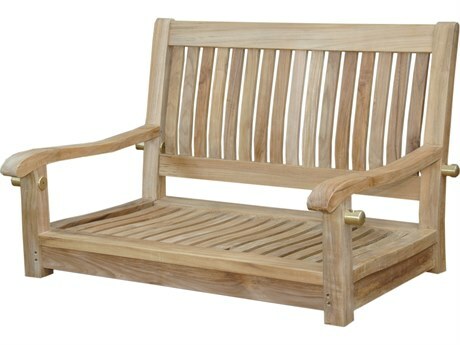 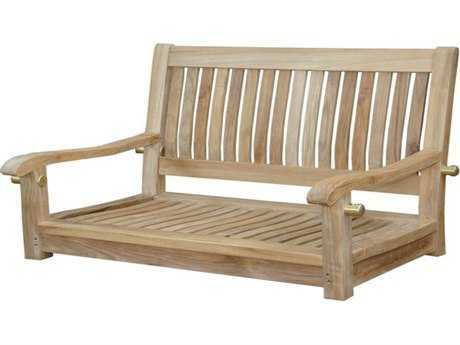 Metals are known to be the most durable materials for outdoor furniture, however certain wood and recycled plastic will have an added maximum strength finish to repel natural damage and elongate the life of your furniture. 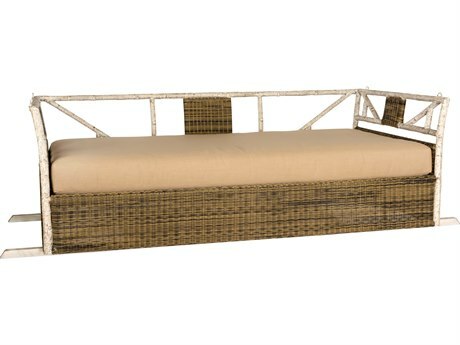 Customize your seating type from sling, cushion, metal, wicker, teak, wood, and recycled plastic options that will cater to your taste. 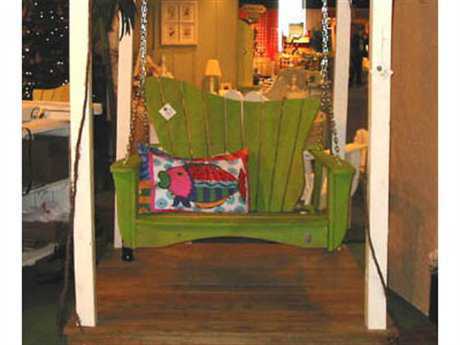 Styles include casual and modern, with the option to choose from numerous contemporary and traditional designs. 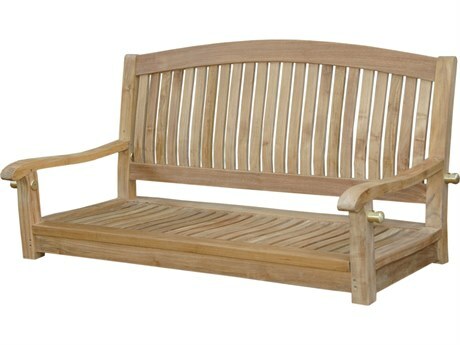 High end brands like Polywood, Panama Jack, and Uwharrie Chair offer their generous selection, all made with the best high quality materials and fabrics on the market. 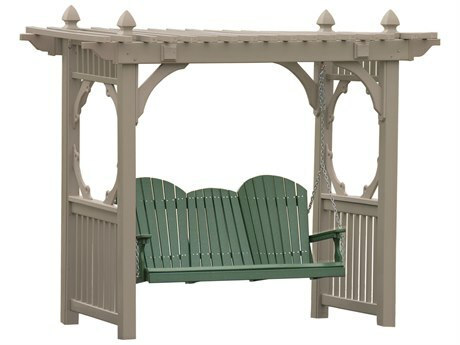 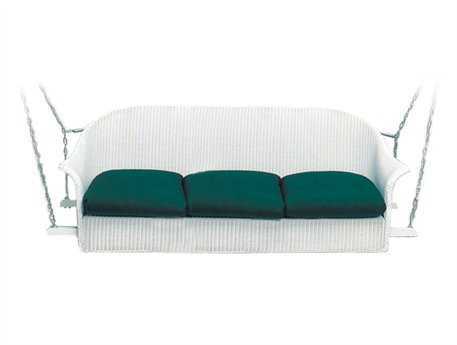 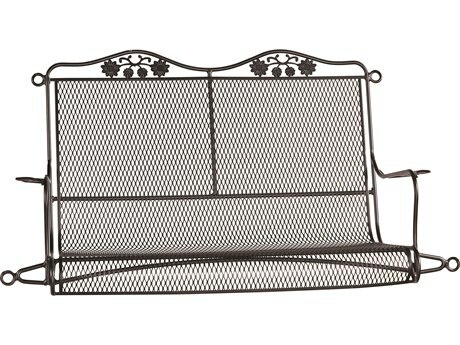 Patio swings have a quiet elegance about them that encourages genteel manners and polite conversation. 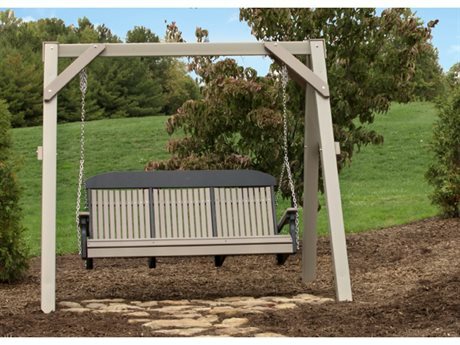 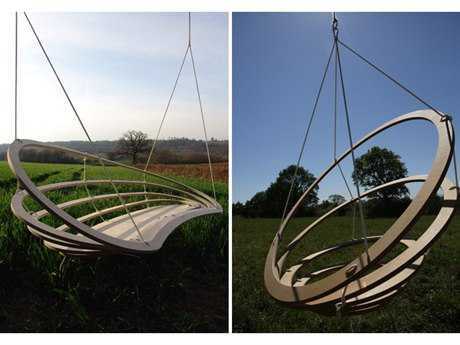 The swings at LuxeDecor are made from high quality, durable materials that will withstand the variations in wind and weather and the stress of constant motion. 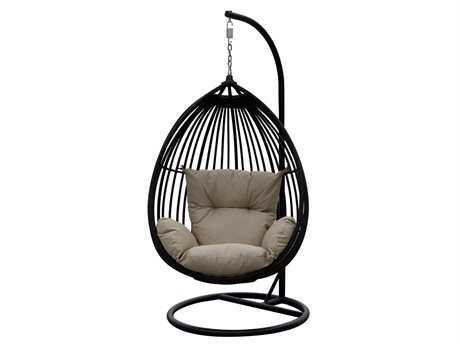 Once you find the patio swing that best serves your needs, you’ll fall in love with everything beneficial it has to offer. 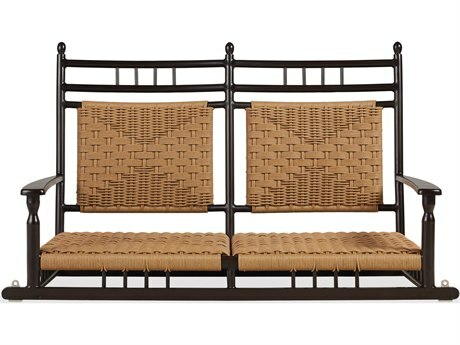 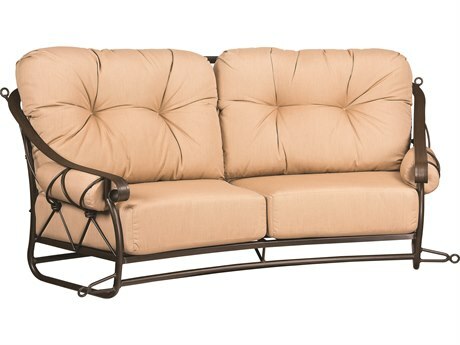 Enjoy the lavish comfort of soft cushions and resilient seats that support and cradle to ensure relaxation, or choose gorgeous wicker materials to fully bring out the rustic properties of your yard, patio or balcony. 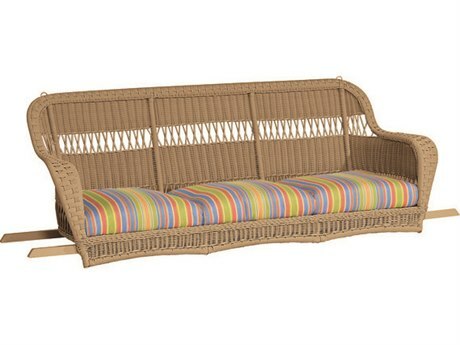 Wicker is also a very durable material, making it safe for outdoor use during harsh weather conditions. 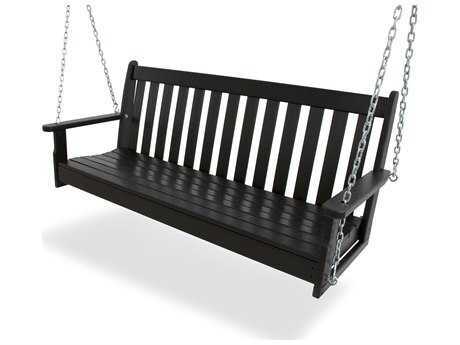 For an eco-friendly option, Polywood’s recycled plastic collections will provide you with years of optimum use and lend a helping hand to the environment as well. 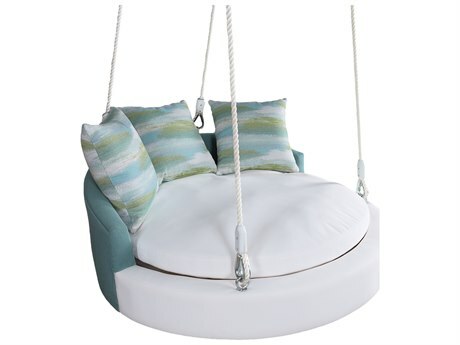 If you have limited space, there are standing and hanging swings to choose from, so tightly knit corners make your dream oasis a reality with versatile features. 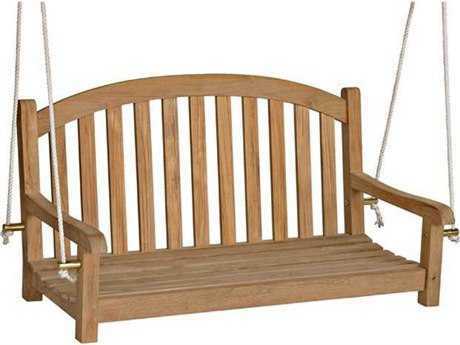 Hang one from a tree to save space, or place a free standing swing in the corner of your balcony. 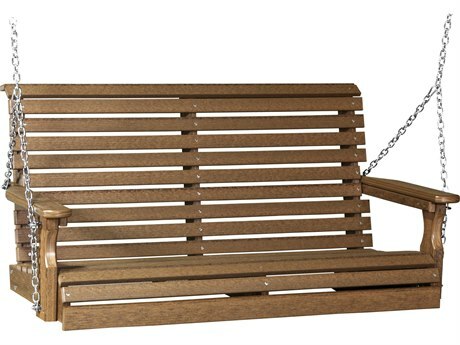 Choose from cushioned or wood models that are sun and water resistant in a variety of traditional looks perfect for enjoying lazy days in comfort and style. 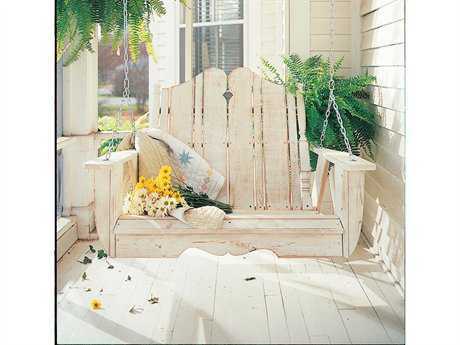 Your escape is calling, are you ready? 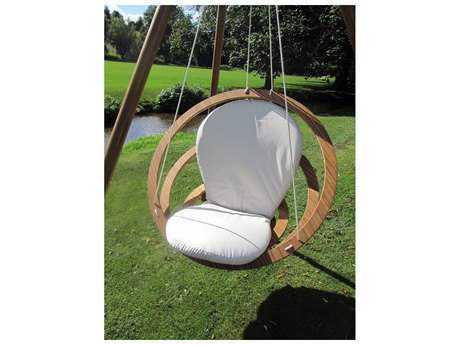 To learn more information about hammocks, including outdoor hammock swings, read LuxeDecor's Hammock Buying Guide for helpful guidance on hammock types, suspension systems, and tips on measurement and placement.